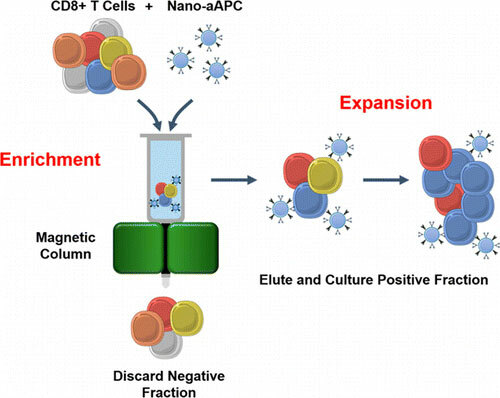 A new study suggests that a device composed of a magnetic column paired with custom-made magnetic nanoparticles may hold a key to bringing immunotherapy into widespread and successful clinical use. Millimetre-sized crystals of high-quality graphene can be made in minutes instead of hours using a new scalable technique. 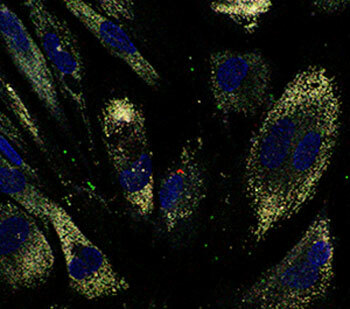 A cost effective means for counting white blood cells promises to improve diagnosis in low-resource areas. Engineered structures that can alter the speed of light could benefit optical communication systems. 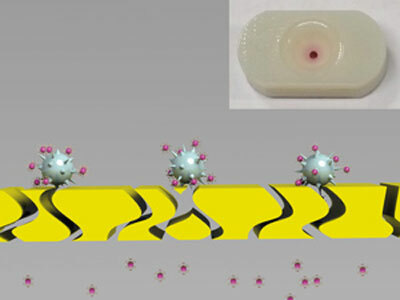 A drug-encapsulating nanoparticle teams up with bright bio-labels to measure how anticancer chemotherapy formulations enter cells. A light-triggered cleanable, recyclable chip makes fabrication feasible for all. New research is revealing details about how the exoskeleton of a certain type of deep-sea shrimp allows the animal to survive scalding hot waters in hydrothermal vents thousands of feet under water. 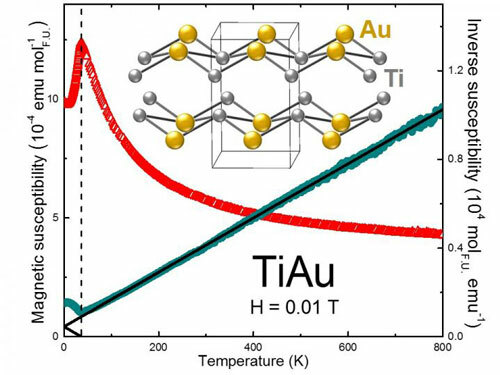 Titanium and gold are usually not magnetic and cannot be magnets - unless you combine them just so. Researchers demonstrate the wavelike quantum behavior of a polariton condensate on a macroscopic scale and at room temperature. 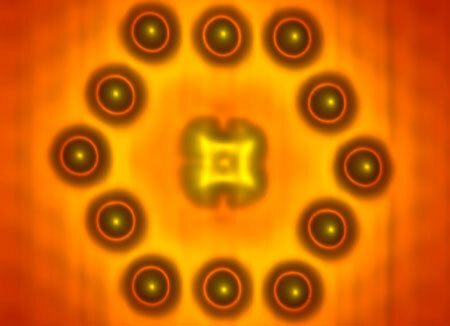 An international team of physicists has used a scanning tunneling microscope to create a minute transistor consisting of a single molecule and a small number of atoms. 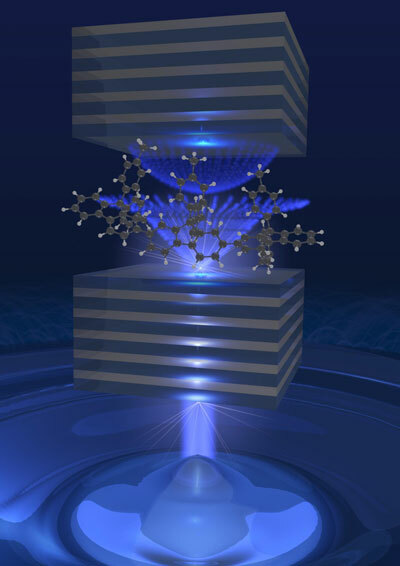 The observed transistor action is markedly different from the conventionally expected behavior and could be important for future device technologies as well as for fundamental studies of electron transport in molecular nanostructures. Law governing anomalous heat conduction revealed. Engineers have created a nanoscale device that can emit light as powerfully as an object 10,000 times its size. It's an advance that could have huge implications for everything from photography to solar power. 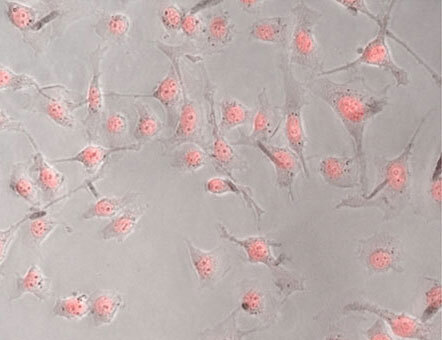 Researchers have devised a heat-induced nanoparticle drug delivery system to add firepower to a treatment already in clinical trials. 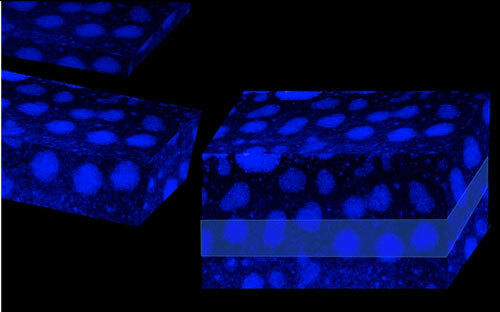 Polymer engineers have made a mold for nanostructures that can shape liquid silicon out of an organic polymer material. 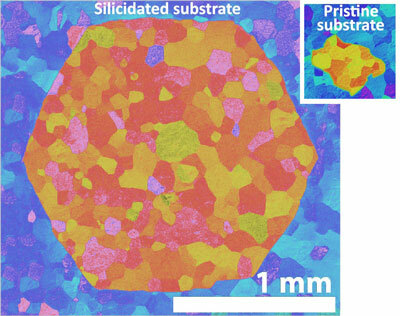 This paves the way for perfect, 3-D, single crystal nanostructures.